Recent graduates and prospective students interested in earning postgraduate degrees have an opportunity to improve scores on graduate school entrance exams with test preparation courses offered on campus. NIU’s College of Liberal Arts and Sciences External Programming is offering in-person GRE and LSAT test preparation courses in fall 2016. Both test preparation courses will be held Saturdays on NIU’s main campus. Textbook and practice materials will be provided the morning of the first session. Registration is now open and available online (GRE 1 / GRE 2 / LSAT) or by phone at (815) 753-0277. 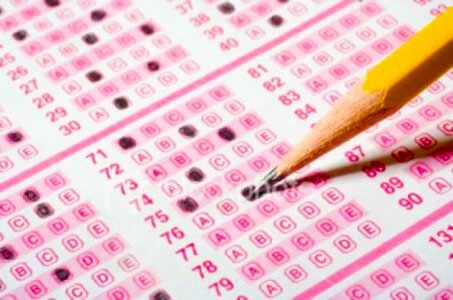 Online test preparation for the GRE and LSAT is also available. Register at least one week prior to the first class meeting to receive an early-bird discount. An additional discount is available to NIU students, employees and alumni.